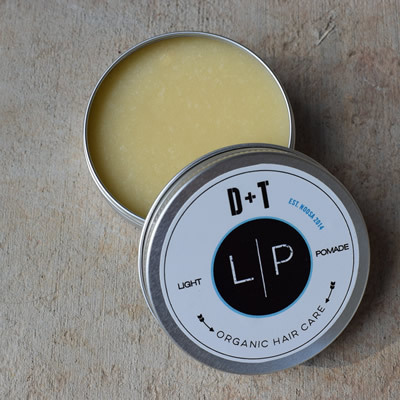 D+T Organic Hair Wax is the only Hair Wax on the market that is 100% Vegan – 100% Organic. We only use premium products to cultivate your man-hood. 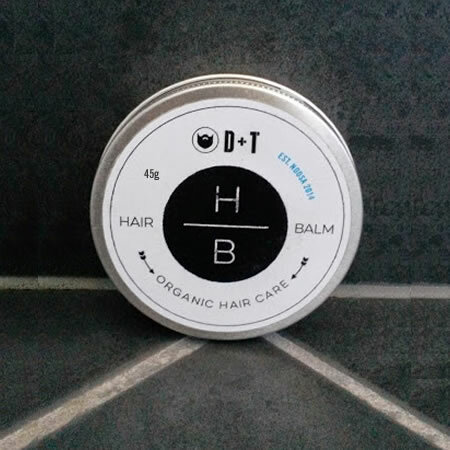 Handcrafted by an Aussie Beardman 100% Organic + 100% Vegan + 100% Cruelty Free + 100% Natural Our Premium Organic Vegan Hair Balm will leave your hair with more of a wet finish, rather than a matte finish. Depending on what you like, will depend on what you use. Personally, I love this product as I find the wax a little too tight for my hair. 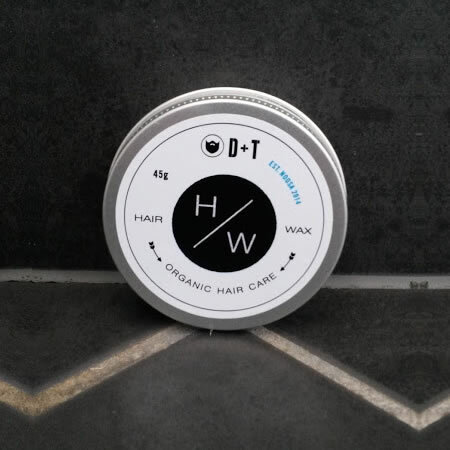 Handcrafted by an Aussie Beardman 100% Organic + 100% Vegan + 100% Cruelty Free + 100% Natural The Hair Wax has been cultivated to give you a bit more flexibility. It has a higher wax density which will give you a stronger hold. 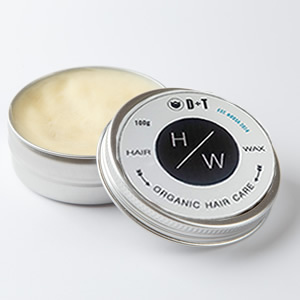 With a little less organic base oils, it will not be as 'shiney' as the Balm, but there will be a slight shine to your hair. 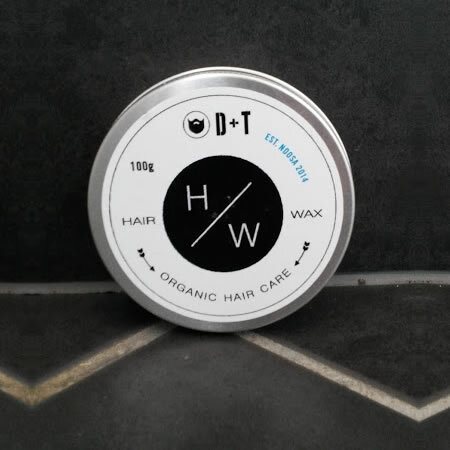 Handcrafted by an Aussie Beardman 100% Organic + 100% Vegan + 100% Natural + 100% Natural The Hair Wax has been cultivated to give you a bit more flexibility. It has a higher wax density which will give you a stronger hold. With a little less organic base oils, it will not be as 'shiney' as the Balm, but there will be a slight shine to your hair. 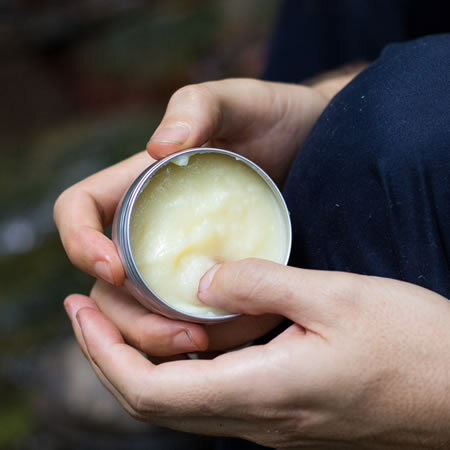 Handcrafted by an Aussie Beardman 100% Organic + 100% Vegan + 100% Cruelty Free Our Premium Organic Light Pomade works nicely through your hair and creates a cool hold, with a high shine. 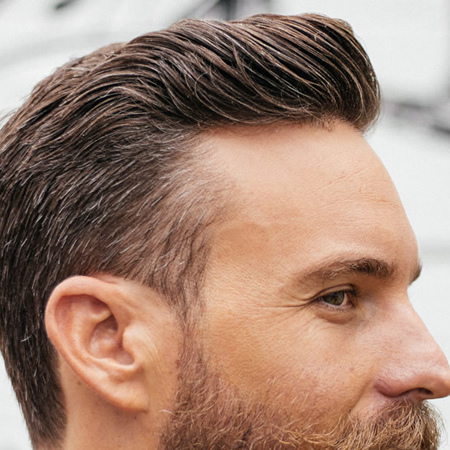 For a greater hold, apply some water to your hair and comb to style. 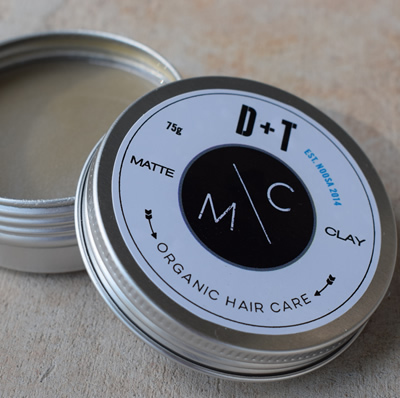 Handcrafted by an Aussie Beardman 100% Organic + 100% Vegan + 100% Cruelty Free Our Premium Organic Matte Clay is a rad product that gives you that 'grungy' look and feel. If you are after a bit more of a sleek look, apply a small amount of water to your hair and comb to style. *PLEASE NOTE - As we do not use chemicals or drying agents, you may find it to be a little dry or 'crumbley'. 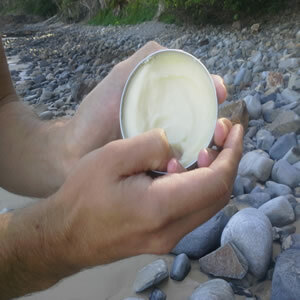 This is the nature of a natural product. It is still awesome!